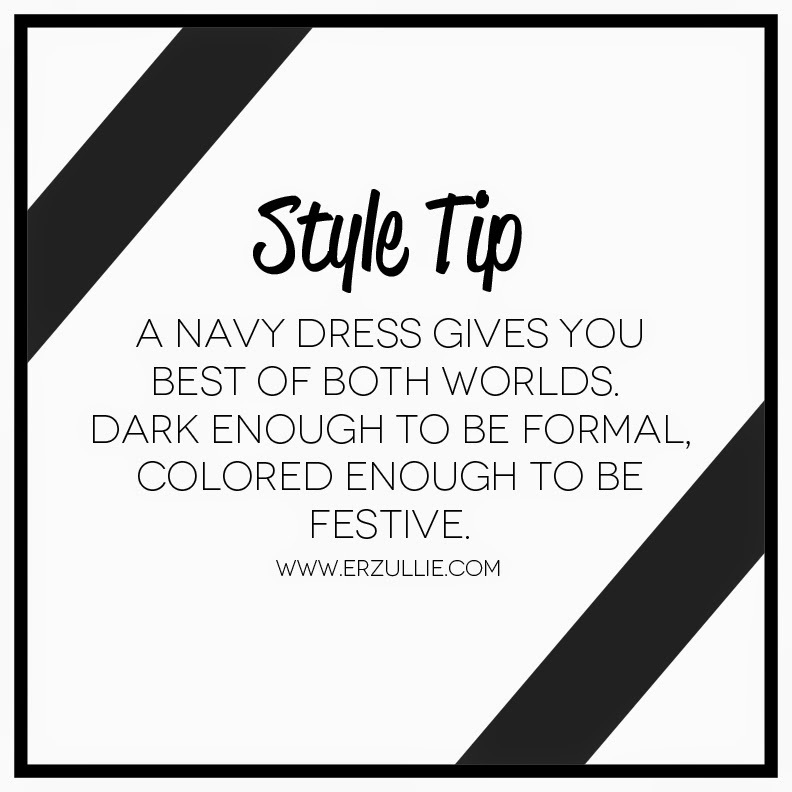 Spice up the everyday denim look with some Erzullie pieces! Pair it up with a Corporate 2015 blazer and Holiday 2014 top for an effortless stylish look. Both available at the Erzullie Showroom, Legrand II, Eastwood City, Quezon City. Book your appointment today!